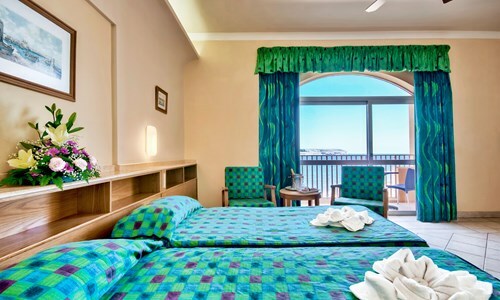 These rooms were recently refurbished in 2015. 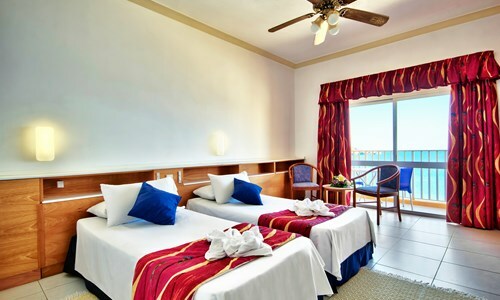 Standard rooms have en-suite bathroom with shower facility and a balcony. 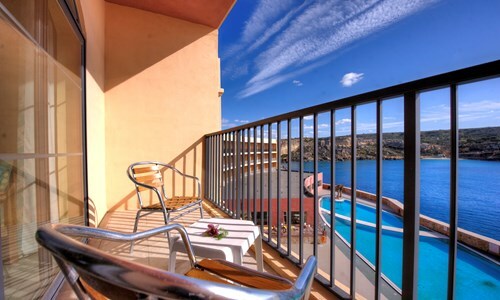 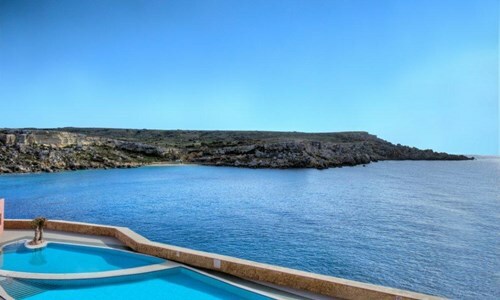 High Floor rooms with amazing sea views of Comino and Gozo or Paradise Bay.